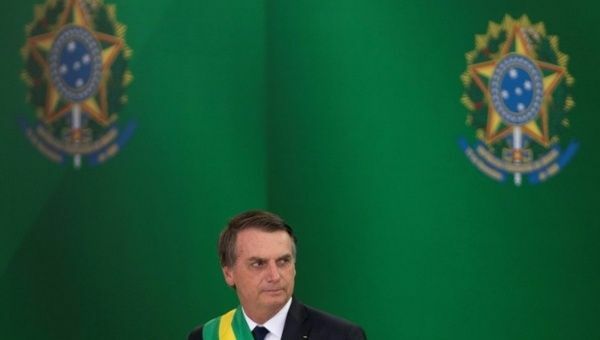 BRASILIA, April 16 (NNN-TELESUR) – The Brazilian Ministry of Foreign Affairs denounced Monday the Constitutive Treaty of the Union of South American Nations (UNASUR), formalizing its departure from the organization, just hours after receiving the Pro Tempore Presidency from Bolivia. The Bolivian Foreign Minister reminded everyone that at the moment 11 nations are still officially part of the group, as only Colombia has completely abandoned. “It is the member states that are going to decide what is the fate that this body should have”, Pary added.